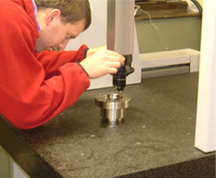 The capability of probe reorientation, allows the probe to address the surface at the best angle to get the most accurate result. Final inspection is processed and accuracy verified on this machine. 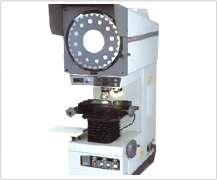 Dimensional reports required by the customer can be obtained using this reliable and accurate machine. 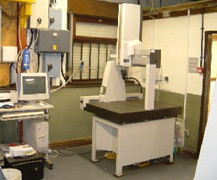 For non contact measurement of machined parts.